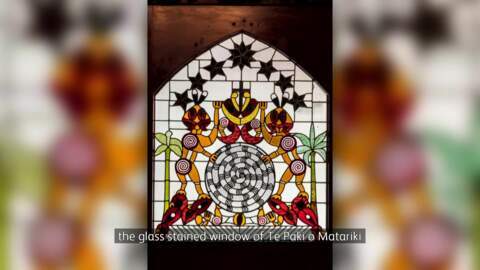  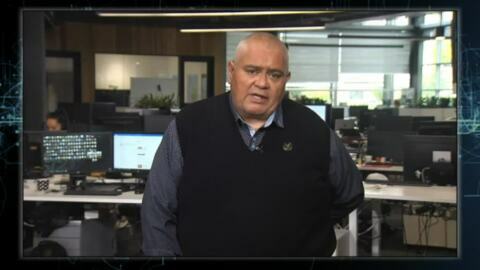 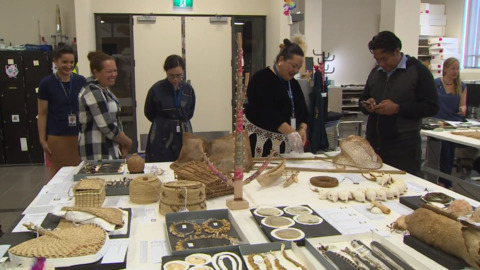 Taiatea – Gathering of Oceans is the final event of a week-long wānanga and series of workshops co-hosted by Ngati Kuri and Auckland Museum. 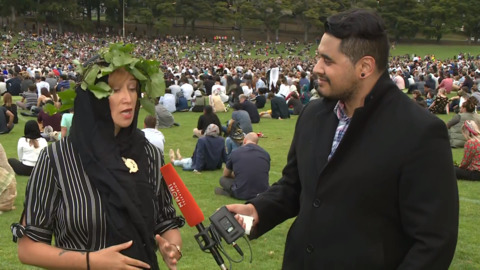 The event, planned for Monday March 11, brings together indigenous communities from around the Pacific and Aotearoa involved in protecting large areas of Moana-Nui-a-Kiwa. 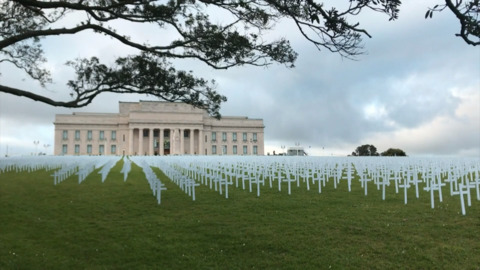 Over 18,000 crosses have been placed in front of the Auckland Museum for Armistice Day. 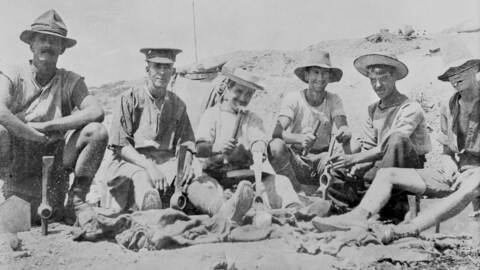 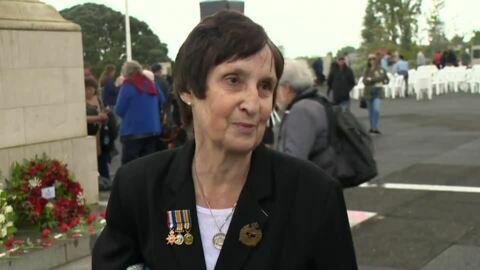 New Zealanders unite at events around the country to pay tribute to 30,000 New Zealanders who have died in service.